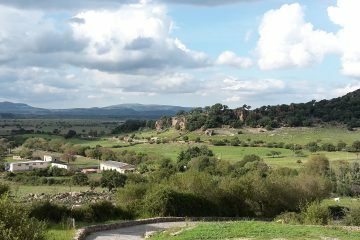 The Nuraghi Valley is an area of Logudoro, in the southern part of the province of Sassari. As the name implies, here there are many nuraghi and historical-archaeological sites. 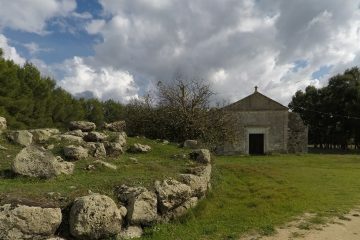 In particular, the nuragic palace of Santu Antine and the necropolis of Sant’Andrea Priu are well known. Here you can also visit beautiful medieval churches, such as San Pietro di Sorres.